Daniel Tosh is an American comedian who was born on May 29, 1975. Daniel Tosh's recent TV appearances include Tosh.0 and Brickleberry. Daniel Tosh: Happy Thoughts (2011) and The Love Guru (2008) are some movies in Daniel Tosh's recent filmography. Daniel Tosh has a reasonably sized following on Spotify with a popularity score of 55 out of 100 and around 105,000 followers as of 2018. Daniel Tosh's most popular track on Spotify is "Buff" from the album People Pleaser. 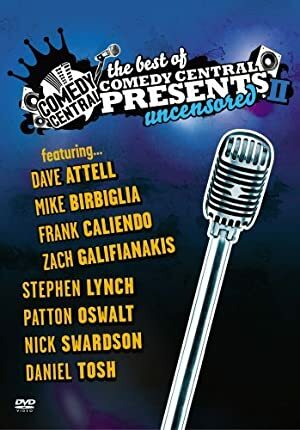 There are about 5 TV shows that have featured Daniel Tosh as of 2018. Some of the most recent Daniel Tosh TV appearances include Tosh.0, Brickleberry, and The Life & Times of Tim. 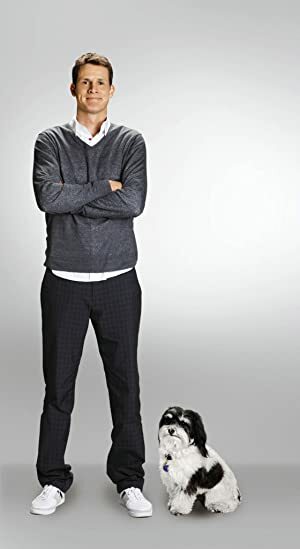 Daniel Tosh performed on, appeared on, and created Tosh.0 in 2017. 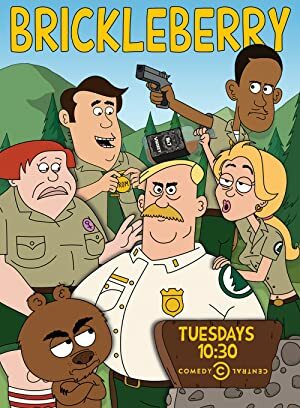 Daniel Tosh executive produced, produced, and voiced a character on Brickleberry in 2015 and Daniel Tosh voiced a character on The Life & Times of Tim in 2008. There are about 3 movies featuring Daniel Tosh as of 2018. 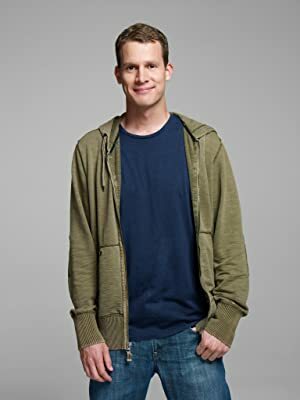 Some of the most recent Daniel Tosh movies include Daniel Tosh: Happy Thoughts, The Love Guru, and Daniel Tosh - Completely Serious. Daniel Tosh: Happy Thoughts was released in 2011. The Love Guru, released in 2008, featured Daniel Tosh as Cowboy Hat. 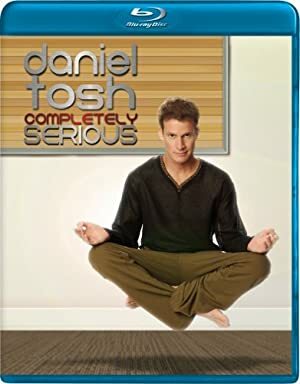 Daniel Tosh - Completely Serious was released in 2007. As of 2018, Daniel Tosh has 105,000 followers and a popularity score of 55 on Spotify. People Pleaser is a popular album by Daniel Tosh. Notable tracks from this album include Buff, Goldenrod, and Coquelicot. 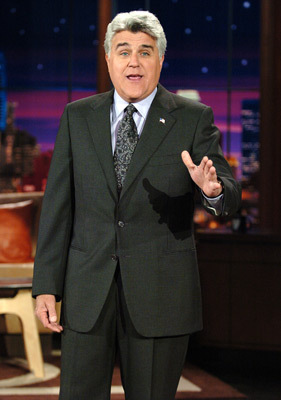 Buff has a popularity score of 52 out of 100, making it the most popular track from Daniel Tosh. Goldenrod and Coquelicot have popularity scores of 51 and 51, respectively. The Spotify popularity score is on a scale from 0 to 100 and reflects the number of times the song has been played and how recently it has been played.